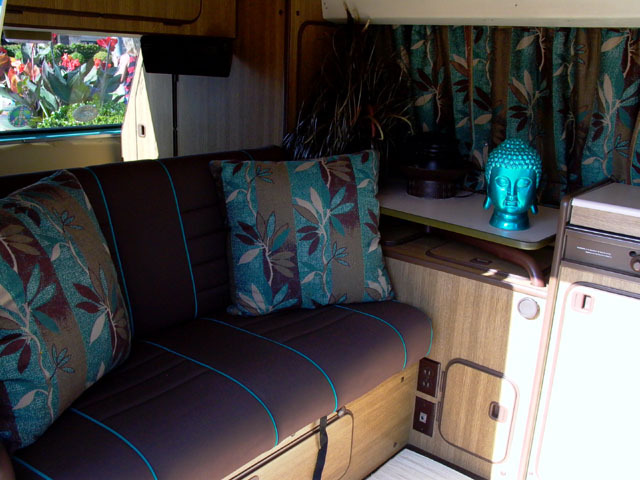 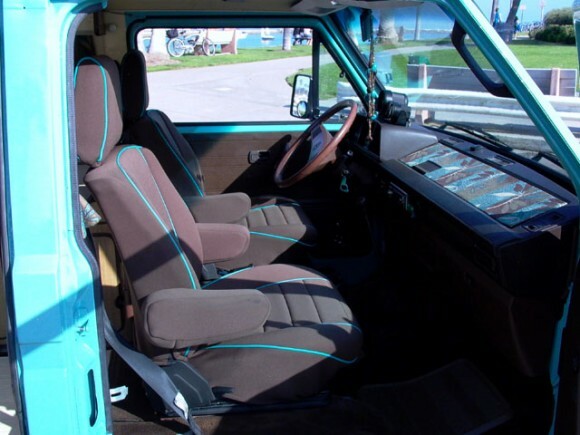 Check out that custom upholstery! 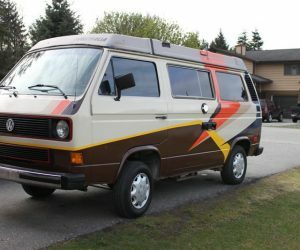 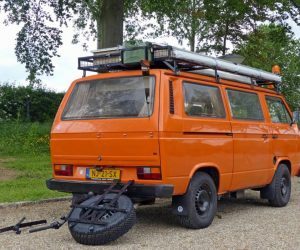 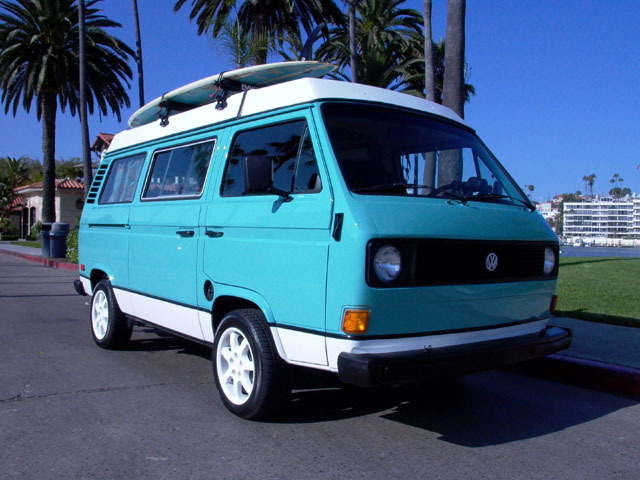 Be sure to visit Eric’s website at the source link below for more pictures and a list of thing that are always in this Vanagon. Beautiful job!